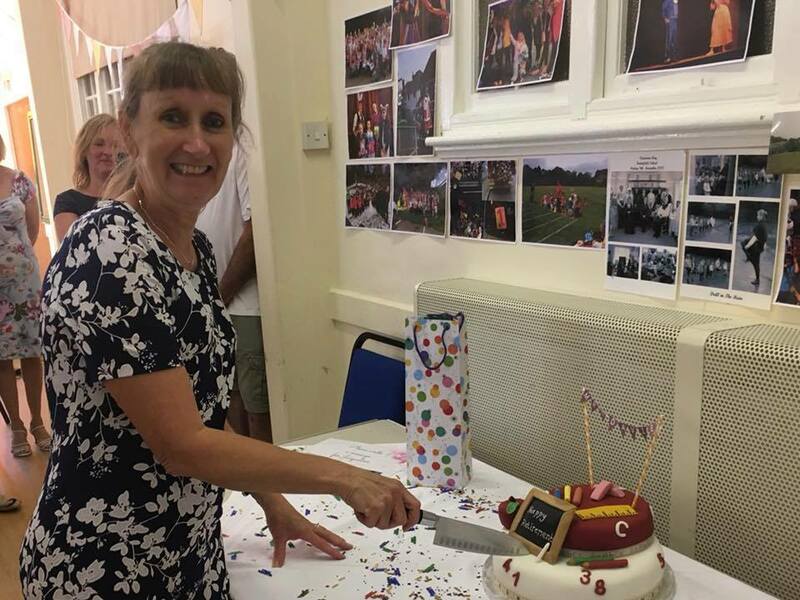 Jacqueline Davies, headteacher at Framfield Primary School for 23 years, retires today. A farewell church service and tea party were held on Tuesday, her last assembly took place this morning, and the whole school gathered afterwards to admire a Buddy Bench she has given to the school. 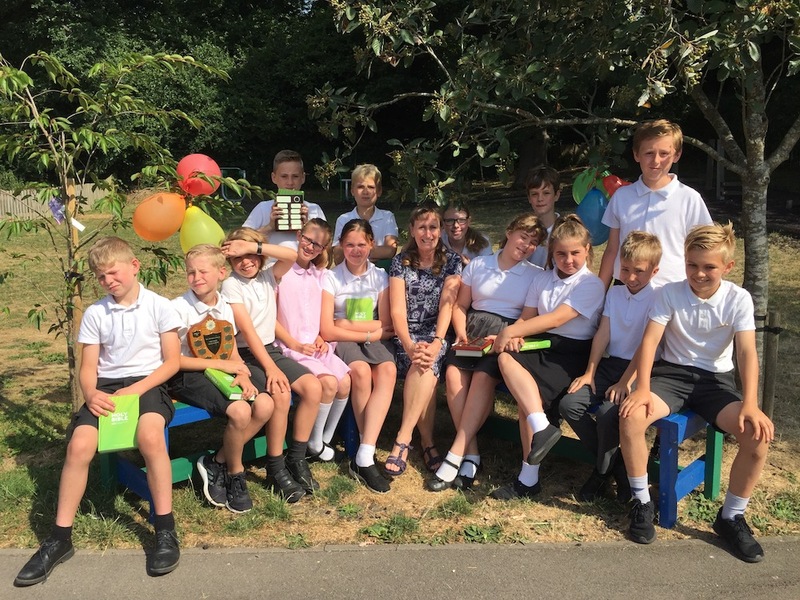 Mrs Jacqueline Davies retiring head teacher at Framfield Primary School is pictured with Year 6 leavers on a Buddy Bench she has presented to the school. 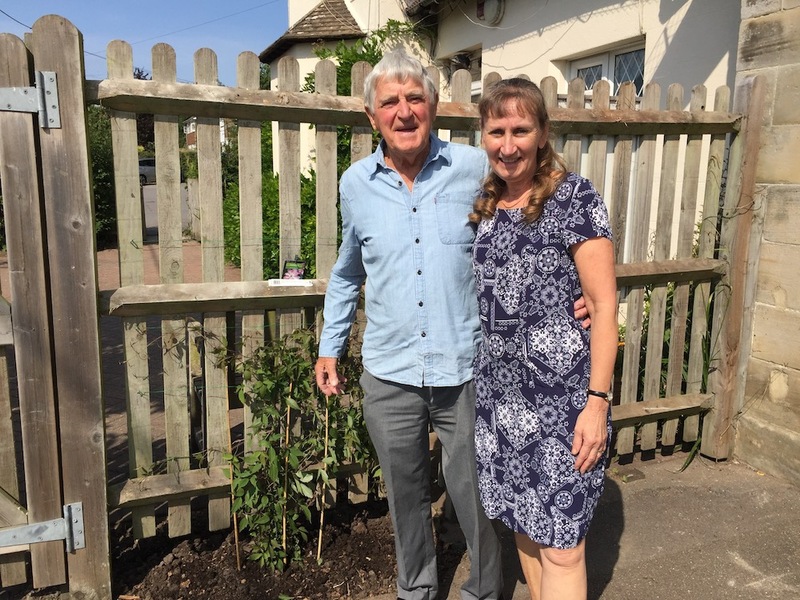 Jimmy James, ‘head gardener’ at the school has planted a clematis which will spread along a fence and remind everyone of the “very dedicated and hardworking” headteacher. He told schoolchildren they were lucky to have had a headteacher who has known them all individually. ‘Head gardener’ at Framfield Primary School Jimmy James shows retiring headteacher Jacqueline Davies a clemetis he has planted to remember her time at the school. 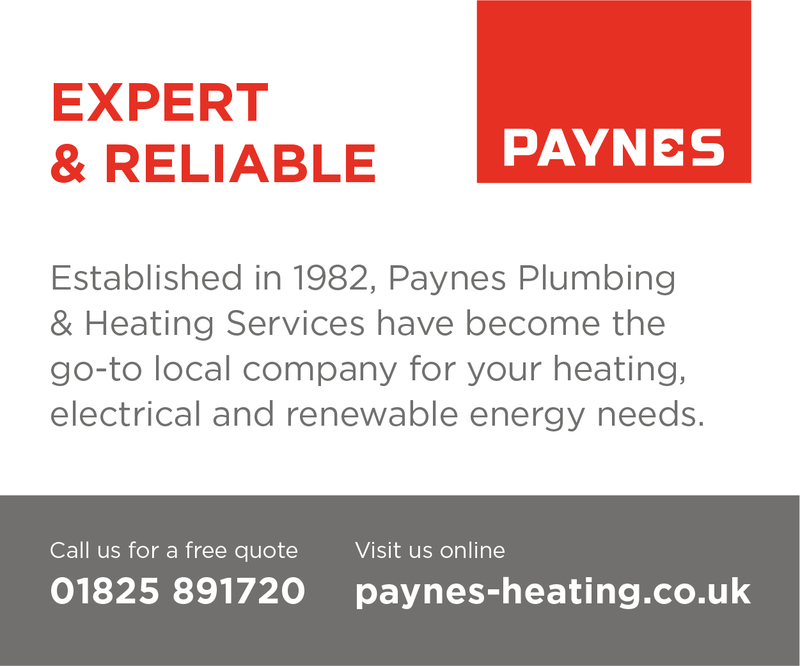 Mrs Davies started her teaching career 38 years ago at Prior Weston Primary School in Islington – when the late Henry Pluckrose, who was described as one of the most inspiring teachers of his generation – was head teacher. Mrs Davies told Uckfield News she is pleased to be leaving Framfield School in a good place, ready to be even more successful. 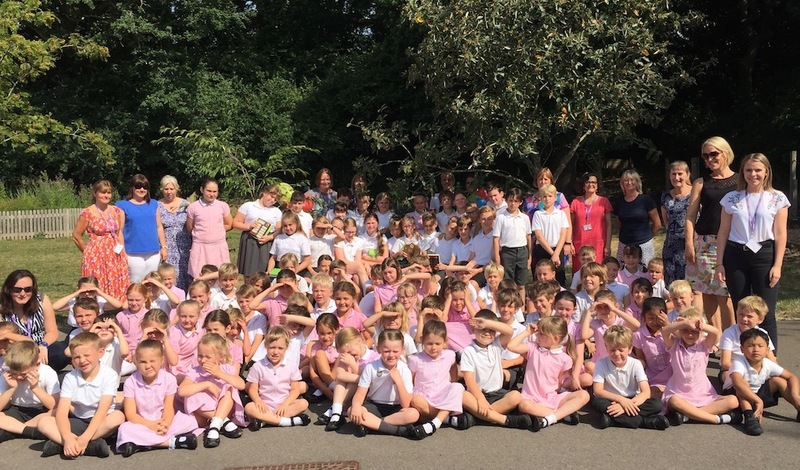 The whole school gathers for a photograph around a Buddy Bench presented to Framfield School by retiring headteacher Jacqueline Davies who is pictured standing, third from the right. Changes in her time can be seen all around the school, new trim trail, junior gym, the introduction of after school clubs and Forest School. Emotions were running high among parents saying their farewells. “She has been incredibly supportive to both parents and children,” said one. Three mums, Natalie Roberts, Sarah Britt, and Michael Keenan made a special cake, which can be seen below, for Mrs Davies leaving tea party. Retiring headteacher of Framfield Primary School prepares to cut a cake made by parents for her farewell tea party. And what does the future hold for the retiring headteacher? She is looking forward to spending time with her four-weeks-old granddaughter Emilie, hopes to get back into dancing, do more activities with the National Trust and possibly join U3A. Also on her list of things to do are going on a cruise and seeing a bit of Canada.